After the summer break August is the month we start touring again with groups taking off to the Czech Republic, Slovakia & Hungary, Croatia, the Rhine in Flames and Sicily over the next few weeks. It was also take-off time at the Bristol Balloon Fiesta motorhome show last weekend, where on Saturday morning over 100 balloons launched off. 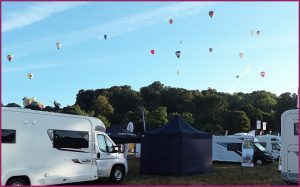 It was the first year the fiesta featured a motorhome show and whilst being a small show it was enjoyed by those attending. where bookings are now possible. 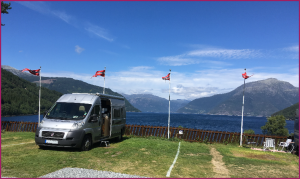 Remember all our tours can be viewed on our website and feel free to contact us should there be anything you would like to ask at any stage, we are always happy to assist. 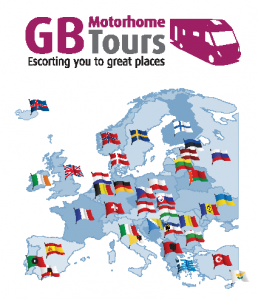 Enjoy the remainder of the summer and we look forward to taking you and your motorhome to great places soon.